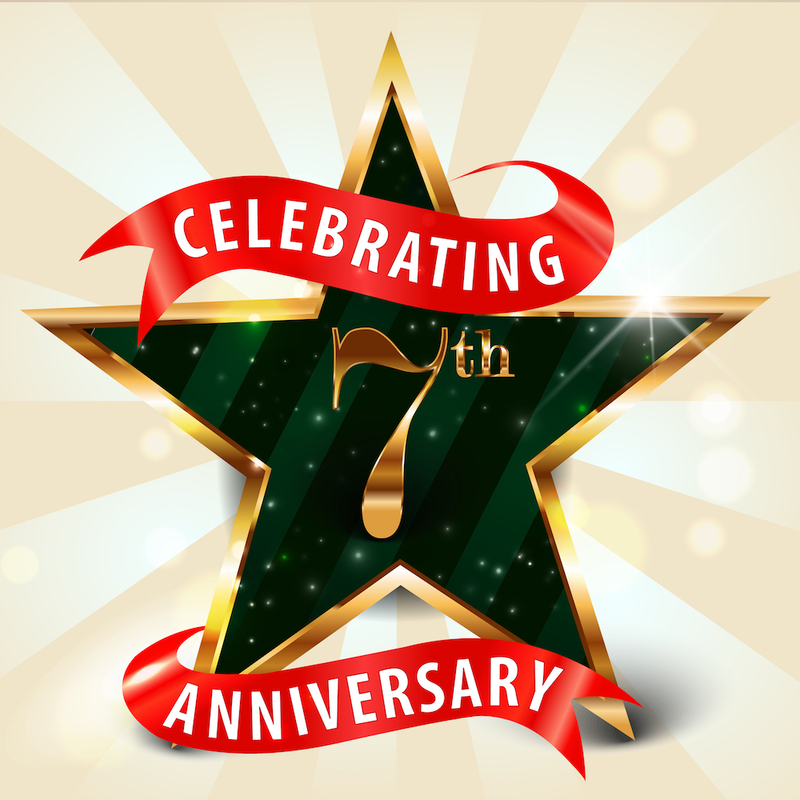 In recognition of the Sarasota County School District’s emphasis on mental and behavioral health, district leaders are reminding students, families and the public about free and confidential resources available to anyone in need of a counselor 24 hours a day, seven days a week. The Crisis Text Line was launched by a woman named Nancy Lublin in 2013, the release explains. It is available nationwide “for people who need immediate help and prefer a text message option,” the release says. 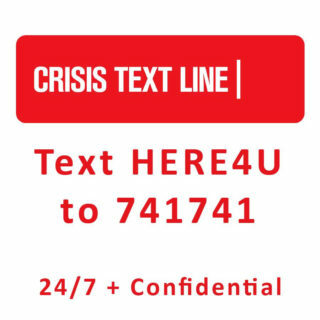 Anyone with a phone may text “HERE4U” to 741741; then, the person immediately will be connected with a trained counselor, regardless of the time of day or day of the week, the release adds. “The service is available to all students in Sarasota County through a grant from the Barancik Foundation, the release points out. “Signs are displayed in school bathrooms, media centers and hallways to remind students of the free and confidential service,” the release adds.